Hello hello, so I'm back once again. Its been a long time! I've redone the mod. Taken out any of the portraits that were in there previously that I felt didn't quite hit the standard I was aiming for. 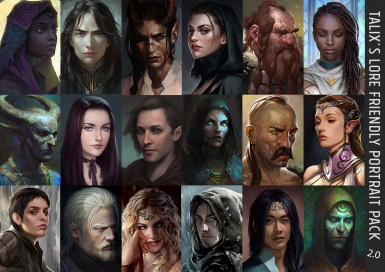 Aimed to have every portrait within a certain art style so they feel like they fit right into the game (immersion baby) - this means any portraits that were too realistic or just not good quality are out. 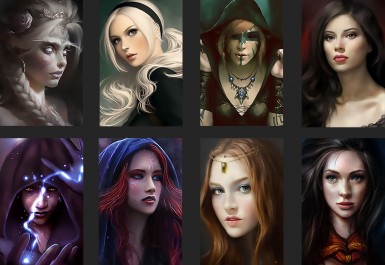 In my opinion the mod and portraits within it are another level of standard this time around. 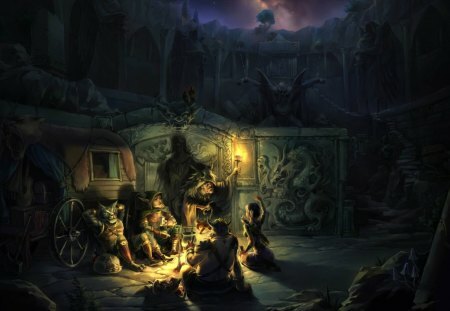 And of course lore friendly. what is included in 2.0? Now with more race variation. 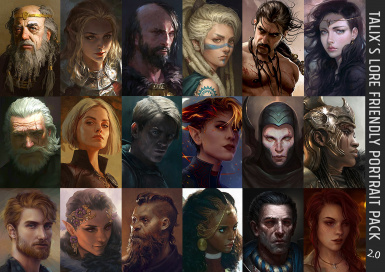 A hand-picked and edited collection of portraits to be used on characters within the Pillars of Eternity Universe. 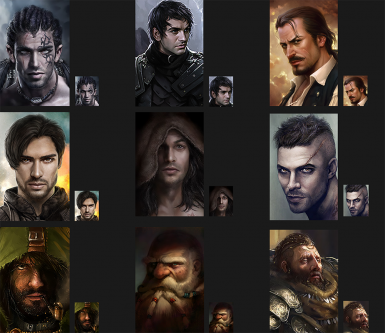 Currently 58 different character portraits to choose from. Apart from some intense editing and a little painting on my part credits go to all artists that originally created the beautiful artwork. This mod is created purely for fun and dat immersion. 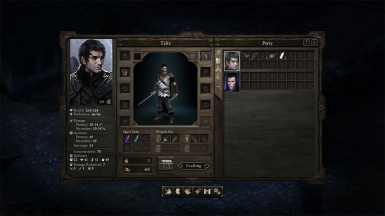 --- Download --> go to your pillars of eternity folder e.g. 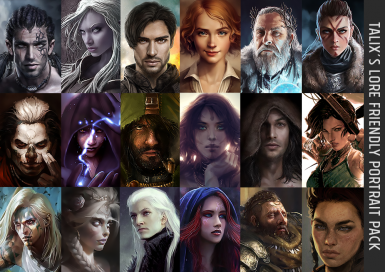 Program Files (x86) --> Steam --> Steam Apps --> Common --> Pillars of eternity --> Pillarsofeternity_data --> data --> art --> gui --> portraits --> player --> drag and drop the images within the download into male/female.